Paintings. You can also choose a frame from various styles. 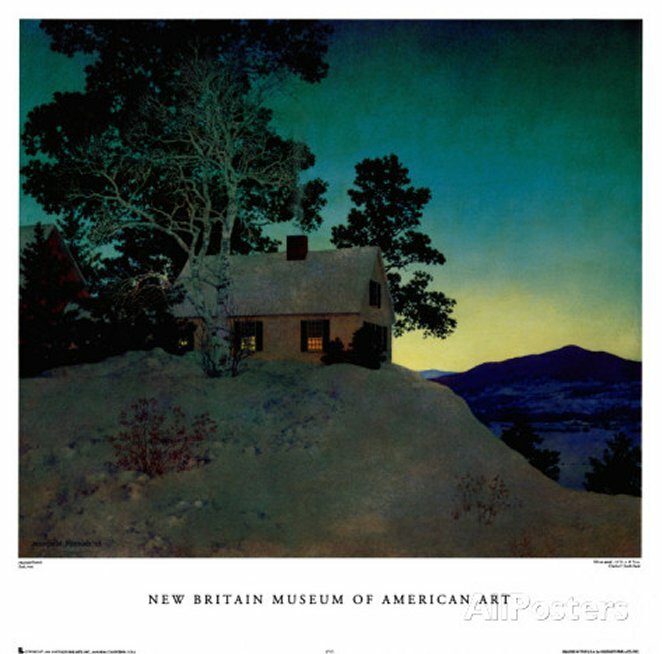 CLICK HERE for "Maxfield Parrish" Art Prints!